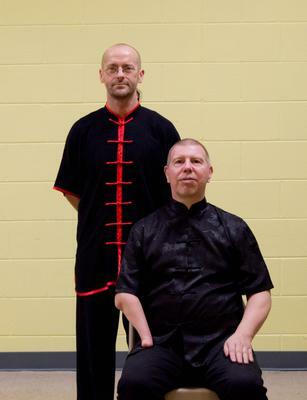 Classes taught by Sifu Kristian Gordon 郭勤懇 "kwok kan hauun" Disciple of Sifu Master Mark Beardsell. Kristian Gordon is a certified Fourth Generation Ip Man Lineage instructor. Classes are taught at the local YMCA in martinsville Va. three days a week. Wed morning: 11:10-12noon class open to all ages. Homeschool Groups welcome! non-members: $10.00 per class. Friday night is value night, with a two hour adult class!